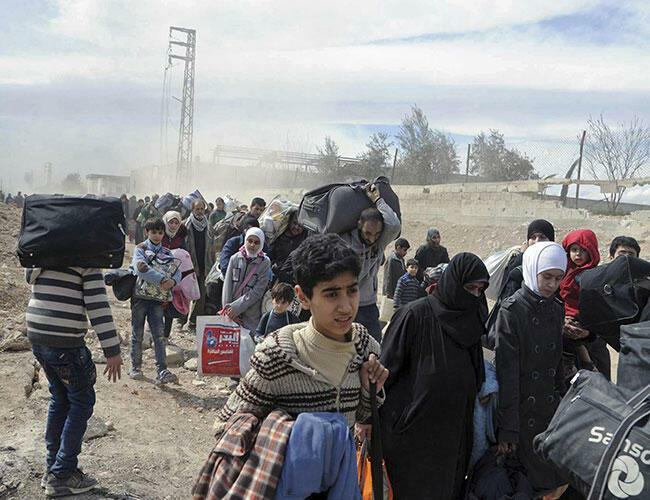 Via Ahval –Turkey should seek outside help, rather than trying to handle on its own a possible influx of Syrian refugees due to Syrian government’s expected military offensive in the northwestern city of Idlib, Kemal Kirişci, director of the Brookings Institute Center on the United States and Europe’s Turkey Project, wrote on Thursday. Idlib, the last major rebel-held enclave in Syria, borders Turkey and hosts an estimated 3 million Syrians currently trapped in the province, around a third of whom are thought to be refugees displaced from other parts of the country. The UN special envoy for Syria, Staffan de Mistura, warned on Tuesday that a possible military offensive of the Syrian government, backed by Iran and Russia, in Idlib could lead to 800,000 more refugees fleeing the country into Turkey, which already houses more than 3.5 million Syrian refugees. 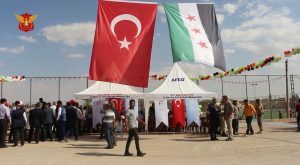 Via The New Arab – Turkey is set to create more safe zones in Syria to allow refugees who fled the civil war – around half of them to Turkey – to return home. 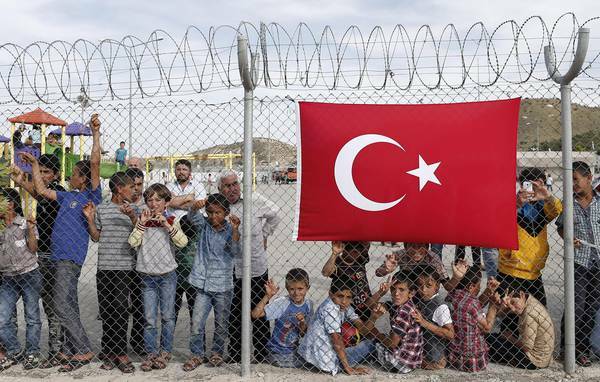 President Recep Tayyip Erdogan said on Sunday at his Justice and Development Party’s (AKP) provincial headquarters in the city of Trabzon, that 250,000 people had already returned to Syria. “God willing soon we will have liberated more places and made more areas safe,” he said, reported Reuters.